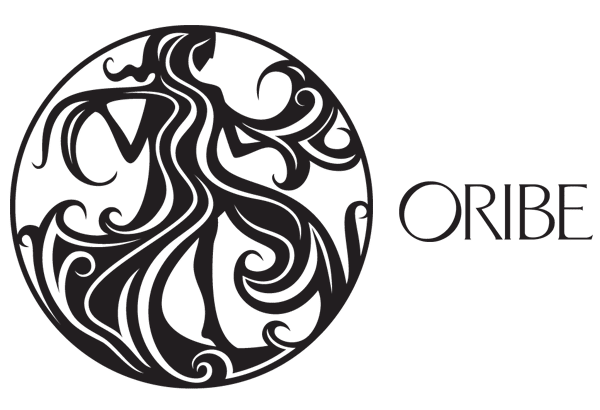 Spa at the Waterway - The Woodlands, TX - Call today! 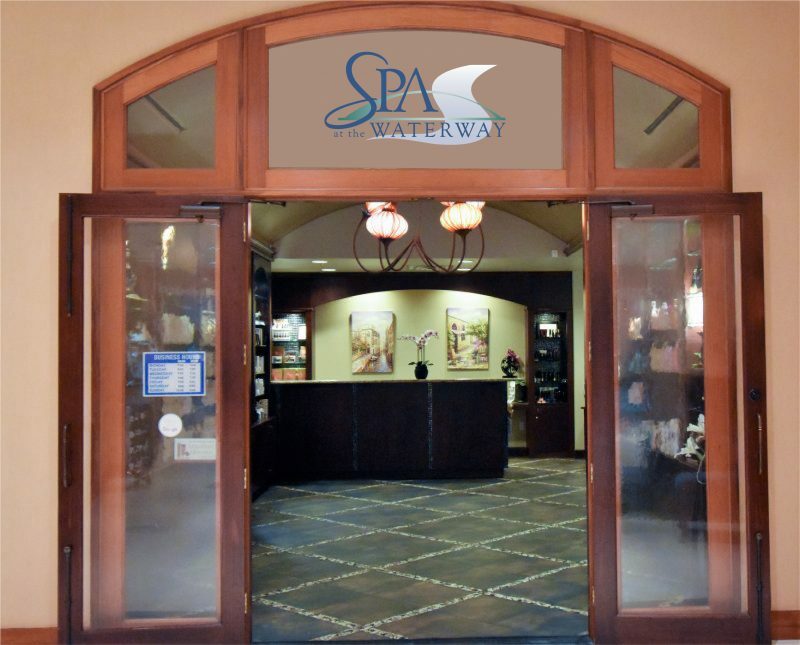 Spa at the Waterway are located on the first floor of The Woodlands Waterway Marriott Hotel & Convention Center. Upon arrival you will be welcomed to a tranquil environment that will transport you to a place of complete rejuvenation. 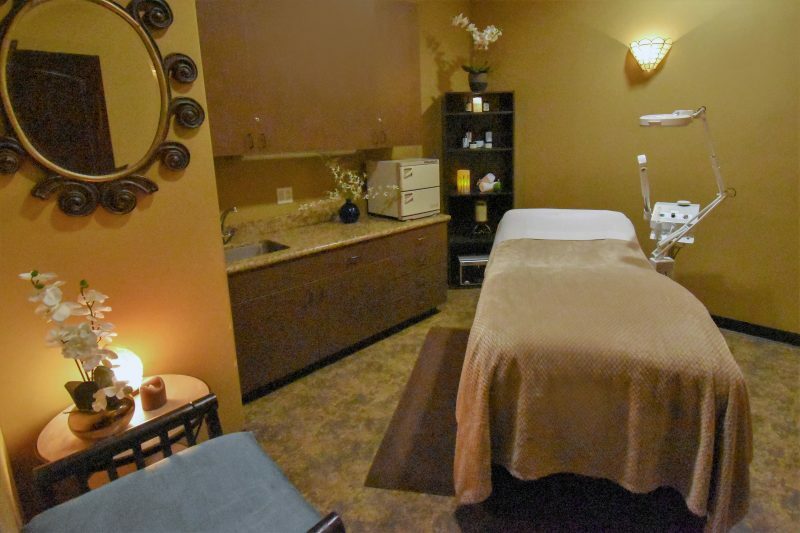 Experience our 8,000 square foot day spa and full-service hair salon, with 11 private treatment rooms. We can easily accommodate large events, corporate retreats, bridal parties, and much more. Spa at the Waterway offer a complete menu of treatments and services guaranteed to restore the mind, body and soul. Our experts leave no detail unattended, and are dedicated to providing each guest with a memorable and relaxing experience.